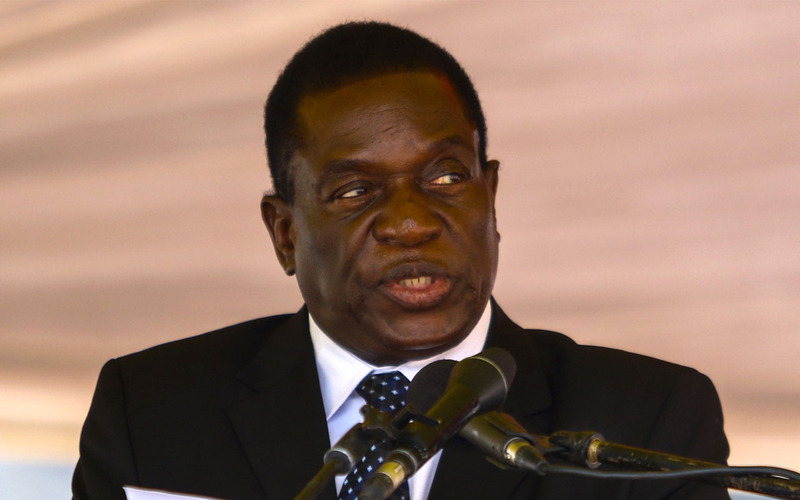 Zimbabwean President Emmerson Mnangagwa on Saturday said the country will not return land seized from former white commercial farmers almost two decades ago. “It will never happen,” Mnangagwa said in a speech to his ZANU-PF party supporters in central Zimbabwe, broadcast on television. His statement comes two months after white farmer Robert Smart got his land back after being evicted in June by ex-president Robert Mugabe’s government. The government has indicated it will issue 99-year bankable leases to beneficiaries of land reform but Mnangagwa on Saturday said land owners must be more productive. Mnangagwa, who came to power after a military intervention ended Mugabe’s decades-old rule last year, said new elections would be held in July. The former deputy president said his government’s top priority was to revive the ailing economy. “Our economy is struggling, unemployment is high, our youth lack opportunities, too many people are unable to afford essential goods for their families and our infrastructure is stuck in the past,” he said.